Weekend Winners; Photo Recap January 29-February 1, 2014: Our favorite weekend photos include a very happy John Velazquez making a comeback with his first win at Gulfstream Park, Samraat fighting Uncle Sigh for the Withers Stakes win at Aqueduct, Joint Return winning the Busher Stakes, Kiss To Remember winning two races at Fair Grounds, Fashion Plate taking the Kentucky Oaks Trail by storm in the Las Virgenes Stakes at Santa Anita Park, and a few other photos we found incredible inspiring! 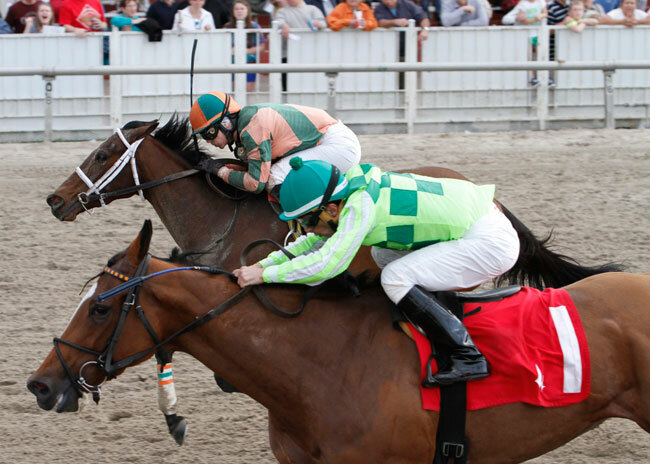 Three-year-old filly Got Lucky brought jockey John Velazquez across the finish line first at Gulfstream Park on January 29, 2014. The win not only broke Got Lucky’s maiden but was John Velazquez’s first win since recovering from a very serious spill that required surgery to remove his spleen. 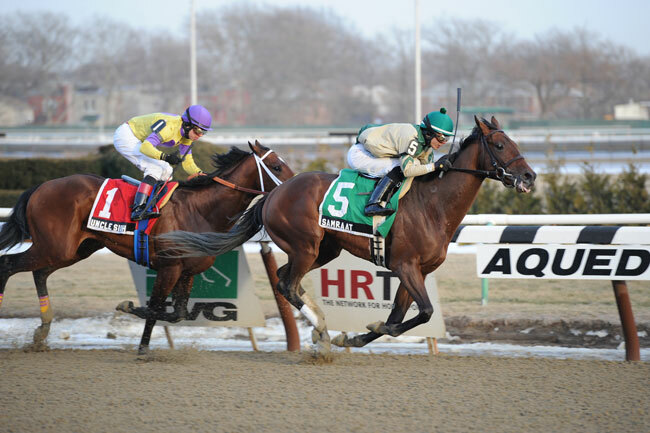 Samraat and Uncle Sigh fight hard for the first place finish at Aqueduct in the 2014 Withers Stakes. 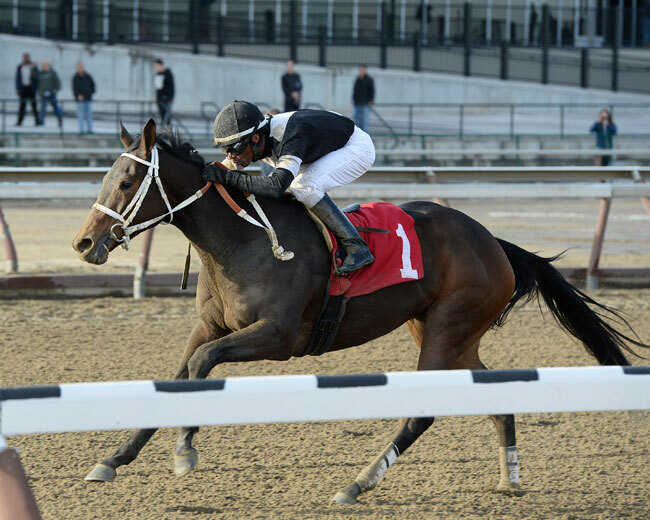 Joint Return earned ten points on the Kentucky Oaks Trail on Saturday, February 1, 2014 after finishing the Busher Stakes in first place at Aqueduct. 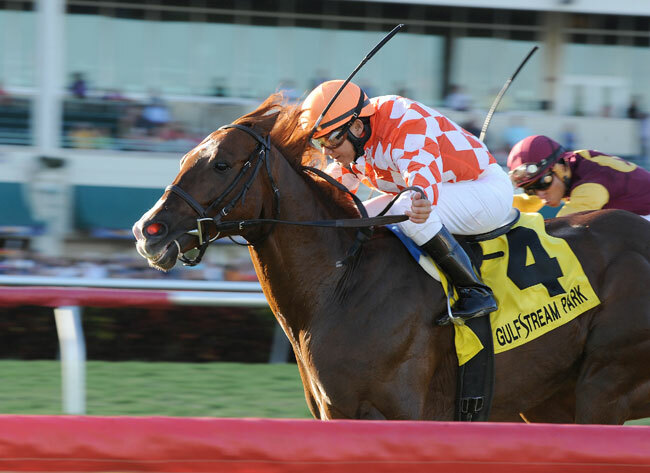 Three-year-old colt Wildcat Red and jockey Javier Castellano take the GIII $200,000 win in the Hutcheson Stakes at Gulfstream Park on February 1, 2014. 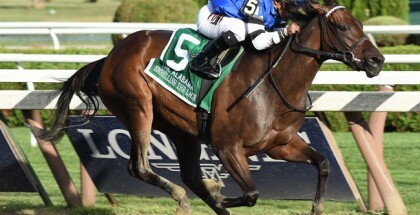 Seven-year-old Wicked Tune and jockey Elvis Trujillo won the Gulfstream Park Turf Sprint Stakes on Saturday, February 1, 2014. 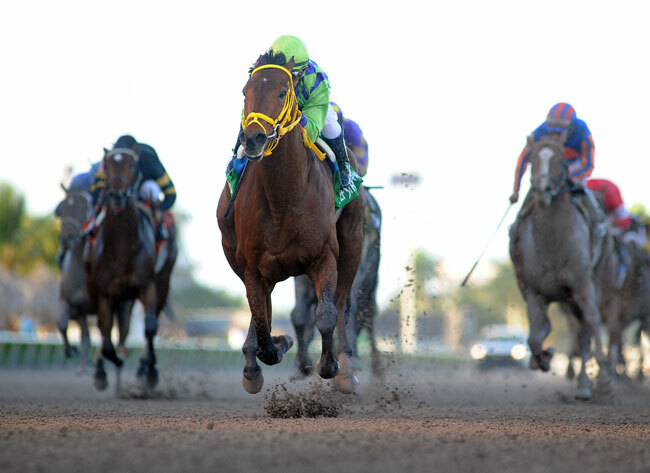 Jockey Leandro Goncalves aboard Warm Breeze, no.1 on the rail, narrowly hangs on to win the 29th running of the Happy Tickets Stakes at the Fair Grounds Race Course and Slots in New Orleans, LA Saturday, February 1, 2014. 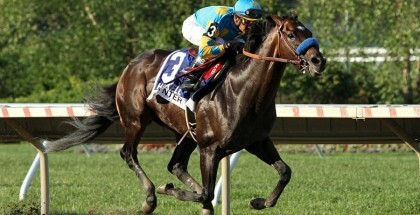 Trained by Grant Forster and owned by Ten Broeck Farm, LLC, Warm Breeze ran the 6 furlongs in 1:10.33. 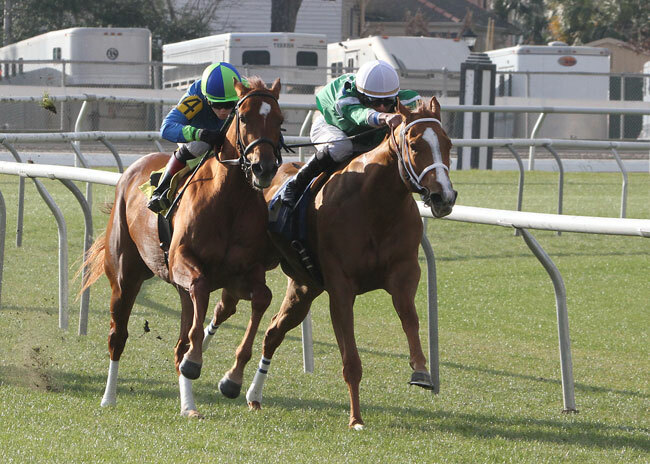 Kiss To Remember, 4, with Rosie Napravnik aboard pulls away from Miguel Mena and Adrianne G as they enter the stretch on the turf at the Fair Grounds Race Course and Slots in New Orleans, LA Saturday, February 1, 2014. 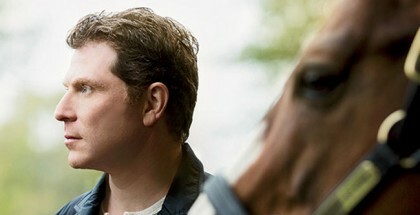 The Maggi Moss owned and Tom Amoss trained three-year-old filly went on to win the 2nd Running of the Battle of New Orleans Stake over the Stall-Wilson turf course in 1:05.80 for the about 5 1/2 furlong race. 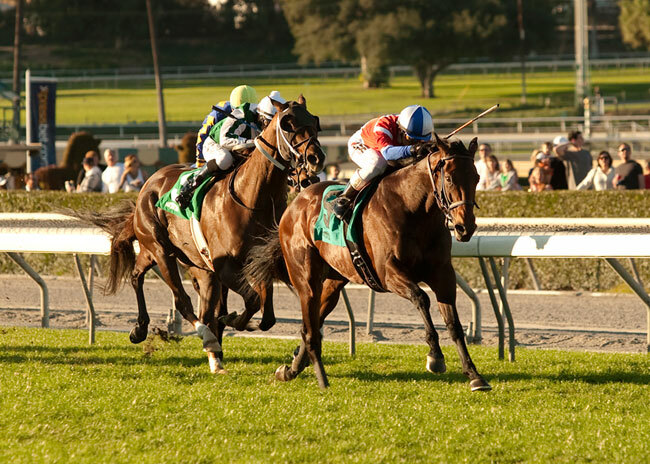 Winning Prize and jockey Rafael Bejarano won the GII Arcadia Stakes on turf at Santa Anita Park on February 1, 2014. 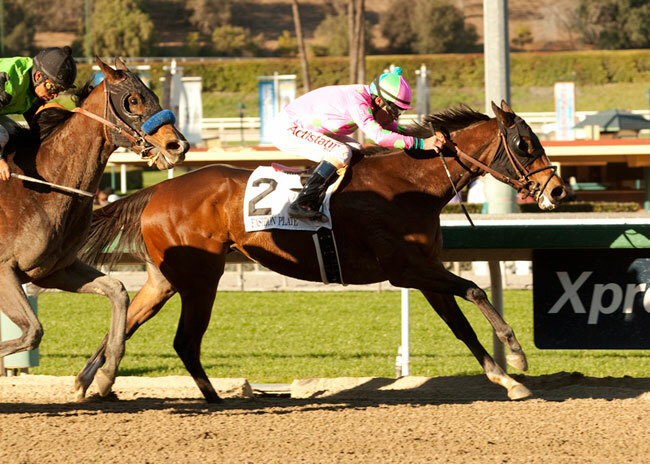 Three-year-old filly Fashion Plate gained ten points on the 2014 Kentucky Oaks Trail by winning the Las Virgenes Stakes with jockey Gary Stevens at Santa Anita Park on Saturday, February 1, 2014. 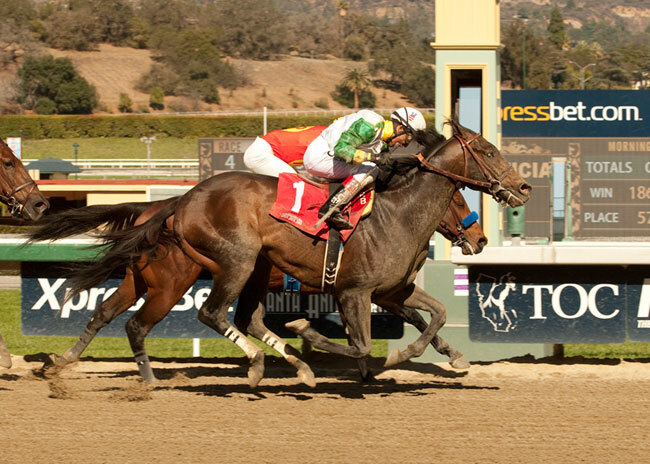 Wild Dude and Rafael Bejarano, outside, nail favored Secret Circle and Martin Garcia at the wire to win the Grade II $200,000 Palos Verdes Stakes Sunday, February 2, 2014 at Santa Anita Park, Arcadia, CA.